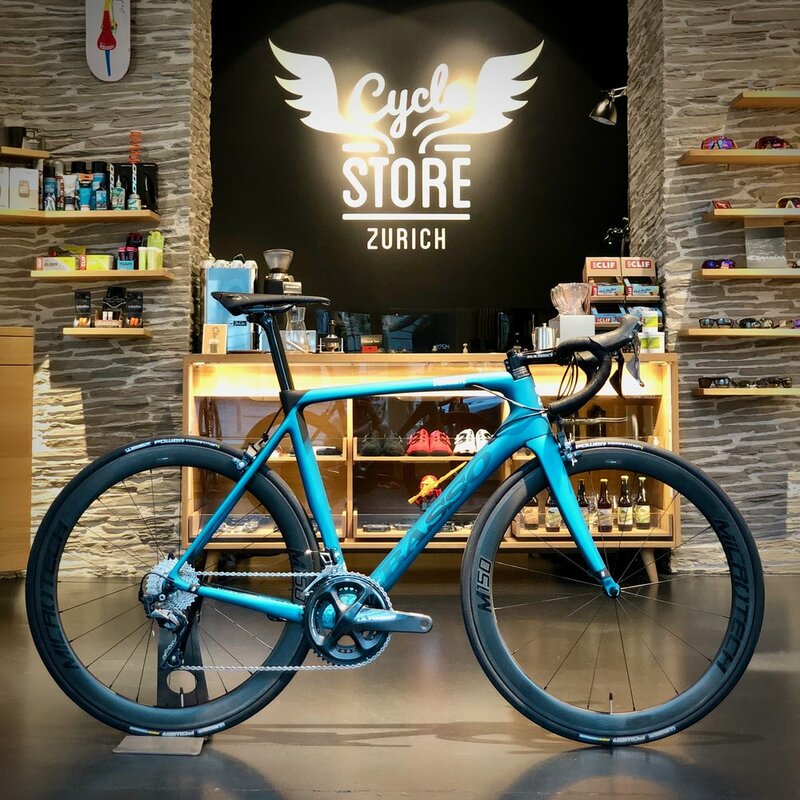 On Saturday April 13th Cycle Store Zurich offers the possibility to test the 2019 Basso bikes. Riding the bikes is free of charge and coffee will be served for free, too! See you on Saturday from 10am to 3pm.